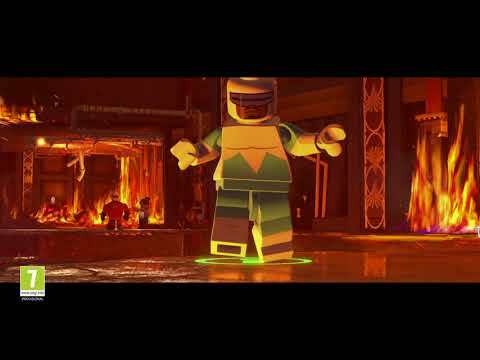 LEGO The Incredibles, a new video game where players take control of their favourite Incredibles characters in unforgettable scenes and action sequences from both Disney Pixar films, The Incredibles and the upcoming The Incredibles 2. 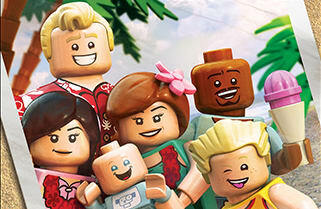 The game encourages players to work together by combining the Parr family’s abilities and unique powers to conquer crime and family life in a LEGO world full of fun and humour. 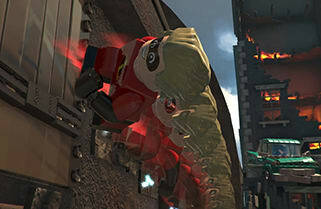 With LEGO The Incredibles, fans can experience the non-stop action from both movies while fighting crime together as a super hero family. 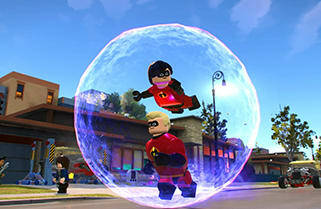 In LEGO The Incredibles, players explore action-packed story levels and an epic hub world, including Municiberg and New Urbem, as they use their unique super abilities to bring the city’s villains to justice. 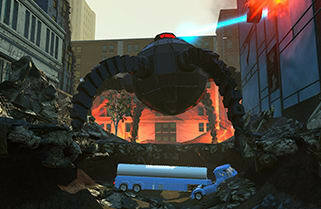 Mini Figurine Edition includes Edna Mode Figurine. Exclusive to GAME*, get early access to the Parr Family Vacation Character Pack! 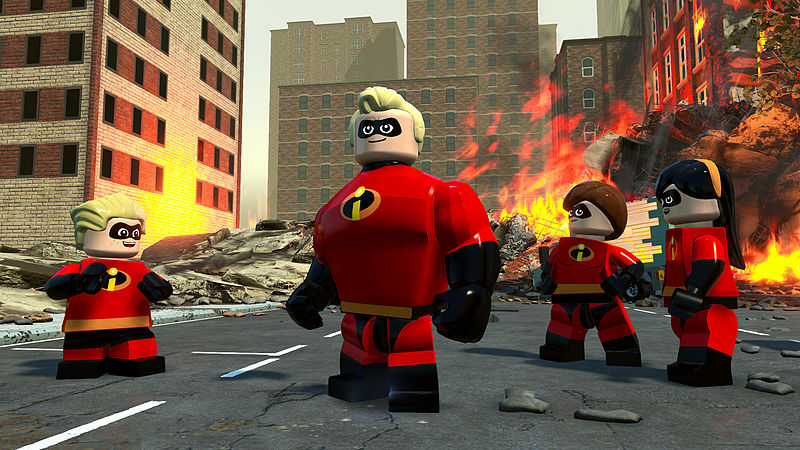 Experience the thrilling adventures of the Parr family as they conquer crime and family life through both Disney-Pixar films The Incredibles and The Incredibles 2, in a LEGO® world full of fun and humour. 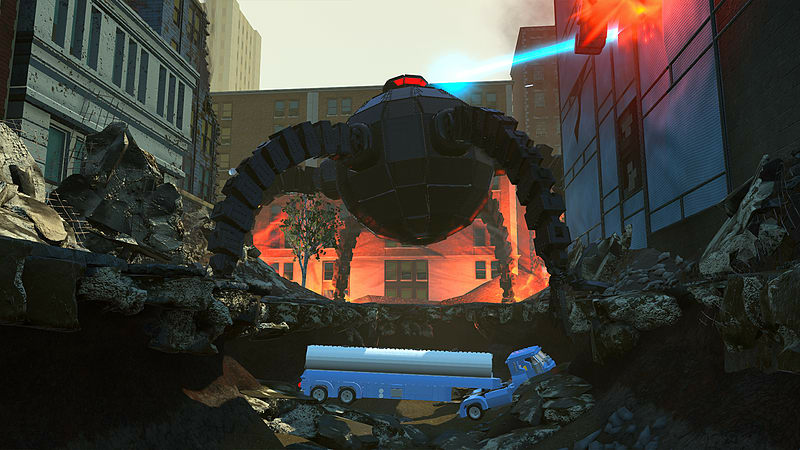 LEGO® The Incredibles allows players to explore action-packed story levels and an epic hub world – including Municiberg and New Urbem, as they use their unique “Super” abilities to bring the city’s Super Villains to justice. 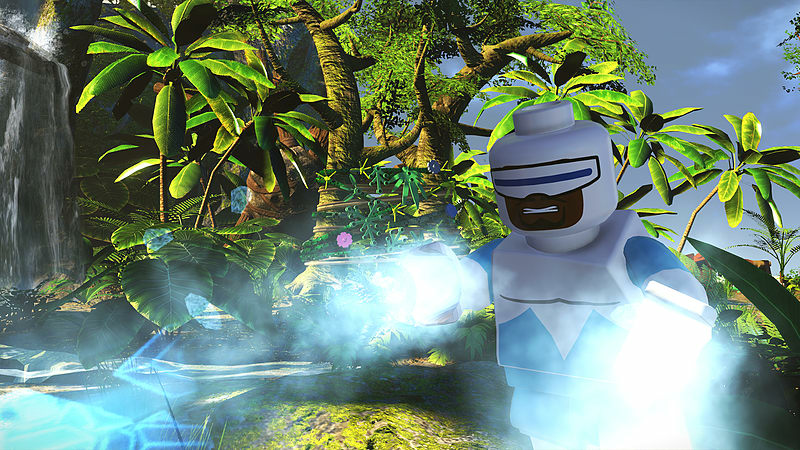 Gamers can also team up with family and friends in 2-player co-op to assemble incredible LEGO® builds. Exclusive to GAME, get early access to the Parr Family Vacation Character Pack!